The mythical world of Runemoor is in dire need of a hero brave enough to free it from the reign of the terrible Necromancer. Puzzle your way through an exciting adventure, unlock the thrilling campaign story mode, and join the guardian angel Ambriel on a quest for freedom. Hone your match-3 skills and become a true legend - then challenge your friends in Player-versus-Player matches to reach the top of the rankings. 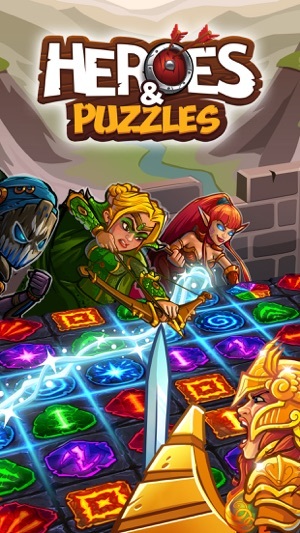 In Heroes and Puzzles, two parties take turns at the Runeboard to make matches and unleash magical attacks on each other. Will you be able to devise cunning match-3 strategies and find the right matches to make perfect use of your heroes’ individual abilities? Outwit your opponents by taking away their potential moves and thwart their plans, then launch your own attack and defeat them! Enjoy the familiar match-3 puzzle gameplay with a unique twist! 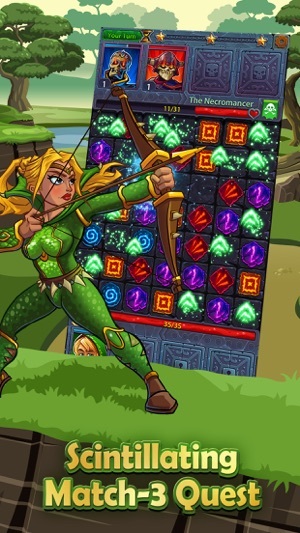 Heroes and Puzzles blends the simplicity of classic puzzle mechanics with the strategic depth of RPGs. Match 3 or more Runes on the board and harness the magical power within them in order to have your team of heroes unleash attacks on your foes. But plan carefully, as your opponent is using the same board as you! 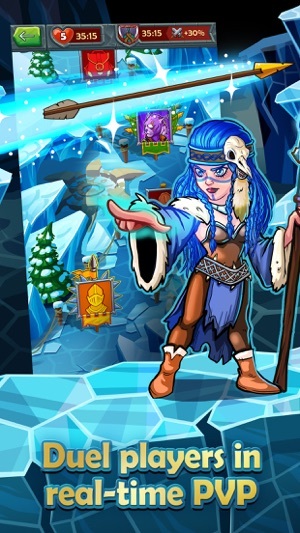 Meet and defeat legendary heroes and summon them to your aid in impressive boss battles! Heroes come in five different classes – Warrior, Archer, Berserker, Thief, and Mage – each with individual skills and special abilities that you must use wisely to achieve victory. 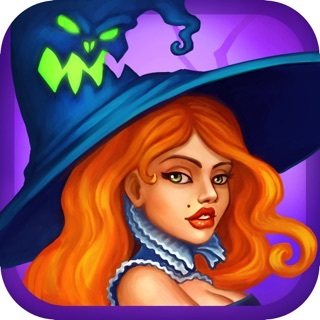 Pick the perfect combination of heroes to face challenging tasks and terrifying monsters. When you defeat your enemies, you will gain experience, collect valuable loot, and level up your heroes. Customize your team with various items to gain advantages on the battlefield, equip your fighters with powerful armor and weapons ranging from simple knives to epic longswords bards will sing their songs about, and collect the rarest heroes to form the ultimate party! Take your party on a journey through the fantasy kingdom of Runemoor! On your way, you will face many daring adversaries, terrifying monsters, and unspeakable evil. You will loot treasure chests overflowing with gold and jewelry, while exploring an unforgettable world filled with wonder and adventure. Experience the gripping story of Heroes and Puzzles and join forces with Elves, Wizards, Celestials, and many more as you travel the lands of Runemoor in the hope of fulfilling your quest and your destiny in this epic match-3 RPG tale! 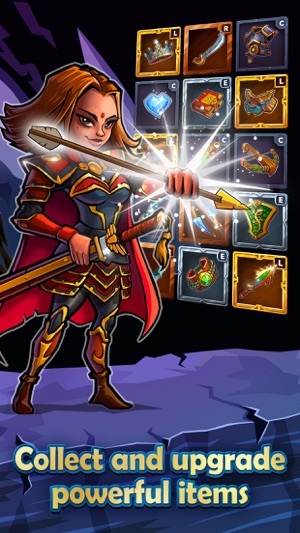 Heroes and Puzzles is a great choice for anyone who enjoys puzzle or RPG games, offering a unique mix of match-3 and fantasy RPG gameplay. Join the adventure and become the next champion of Runemoor in the Adventure mode, or clash with other players in the PvP Arena! 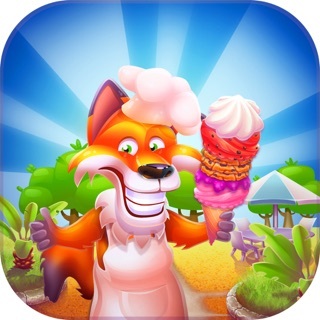 Play now for free on your smartphone, tablet, or other mobile devices! - NEW: Adventure stages! Play a further 30 stages and see how the saga continues! - New look - the in-game display has been updated! - Borderless devices are now supported. There are a lot of good people still playing Dawn of Gods! Too bad! Now you can't join or play because they are killing the app on February 12th! My advice is never load an app by these people because they will take your money and run without any reason. Aeria games is just a cutthroat foreign company based in Berlin more interested in taking your money than running a fair game. They won't even sell Dawn of Gods or even discuss it. They prefer to see the game, just go away. They weren't in it alone though, they had help from Datcroft games and 14 other companies! Aeria pulls the strings though! They offer no refunds for in-app purchase or or something else of equal value in return because they're in it for the green back and nothing else. Worst, they knew the game was going long ago and said nothing! They let people purchase as many in-app purchases as they thought safe for them and lowered the boom when they made enough off the suckers playing what they assumed was a viable game. I hear an echo in the distance, "class action!" They're support stunk along with their English grammar. They offered no support except it wasn't their fault. In over 2 years they never adequately resolved aby of my over 50 issues. Most of the time they never even responded! Bad gold digging company that should be banned from iTunes and Google play. 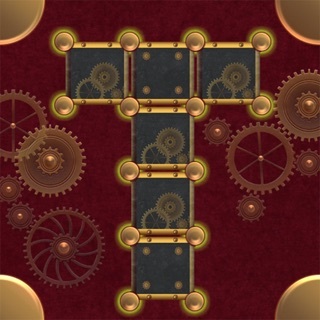 Very fun and addictive game!!! Offer. The other minor problem that you’ve said your looking into fixing is that there isn’t a way to synchronize your data from one device to another. Other than these 2 minor things I absolutely love this game and would recommend to anybody. P.S when is the update for the progress synchronization between devices coming out? I absolutely love this game. I am just frustrated having to build my characters up again because I had several legendary characters and like level 20 and then zap it restarted me. Now grinding is frustrating especially since it keeps giving me the same heroes I already have and it doesn’t level them up. I totally think that if I pull a another copy of the same hero that heroes level should bump up one. And love it and am mad at it. Hello and thank you for your review! Never fear, we are working on a save-game feature for a future update which should avoid restarting the game when you delete data or use a new device. 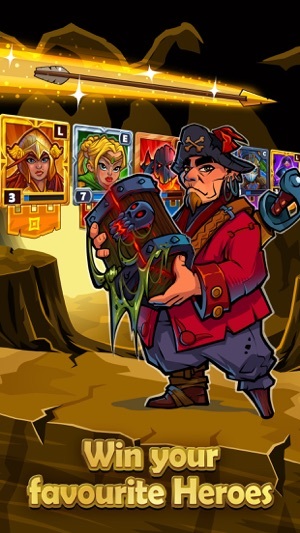 Getting duplicate Heroes can be frustrating we knoew, but will help you to evolve them to better rarities :) The fact that this doesn't happen with the legendary Heroes is something we want to improve in future, so any suggestions for this will be gladly received at heroesandpuzzles@aeriagames.com, thank you!